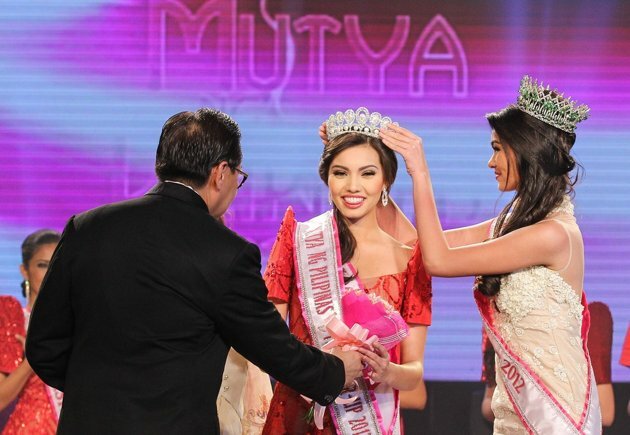 Maureen Montagne | PADDYLAST INC.
Maureen Montagne, Former Mutya ng Pilipinas Crowned Miss Arizona 2015! Maureen Ann Montagne was crowned Miss Arizona 2015 last Sunday November 23. The twenty-one old Maureen Ann formerly competed at the Mutya ng Pilipimas 2013 where she was awarded Mutya 1st runner-up and got the Mutya ng IVI Collagen award. The pageant was eventually won by Angeli Dione Barbas Gomez (who won her international assignment) and Koreen Medina as the main winner (who also placed internationally). Maureen is set to compete for Miss USA 2015.